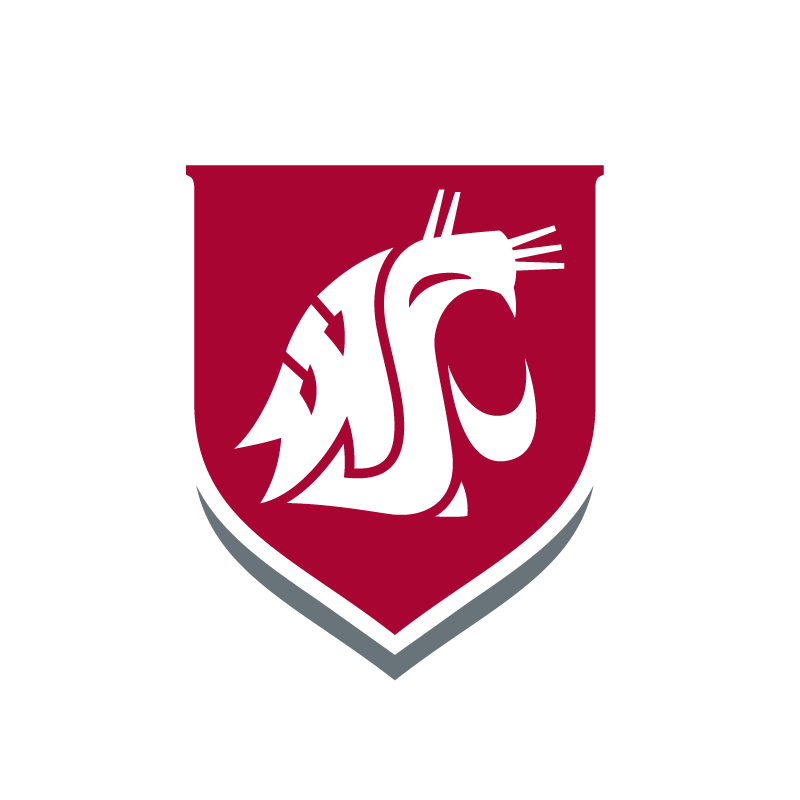 * Students needing access to upload files will need to request a unix account, and can do so by calling 372-7334 or emailing tricities.tchelp@wsu.edu. Once we have created it, the password will be the same as your WSUTC computer account. ** If you need your site to have any server backend frameworks (wordpress, php, etc), we recommend that you try other hosted services instead. We only allow static content for user sites. Login with your WSUTC username and password. Select the protected path (the default setting will protect your entire personal web space). Select an Authentication realm (something like yourname’s private files). Select a username and password for access to the site. Recommended SFTP clients are Cyberduck (Windows and OSX) or WinSCP (Windows only). Put ftp.tricity.wsu.edu in the Host field and select SFTP as the protocol. Open the folder named public_html in the remote view. Drag and drop files into this folder.